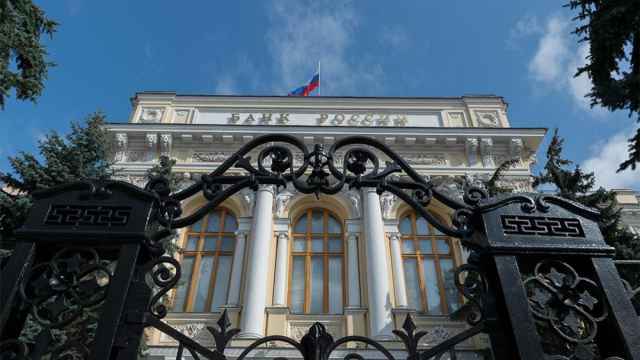 Russia’s central bank unexpectedly raised interest rates for the first time since 2014, following its counterparts across emerging economies as inflation risks mount with a slumping currency and threats of U.S. sanctions. The benchmark was raised to 7.5 percent from 7.25 percent, according to a statement on Friday. Only two of 42 economists surveyed by Bloomberg predicted an increase, with the rest seeing no change. 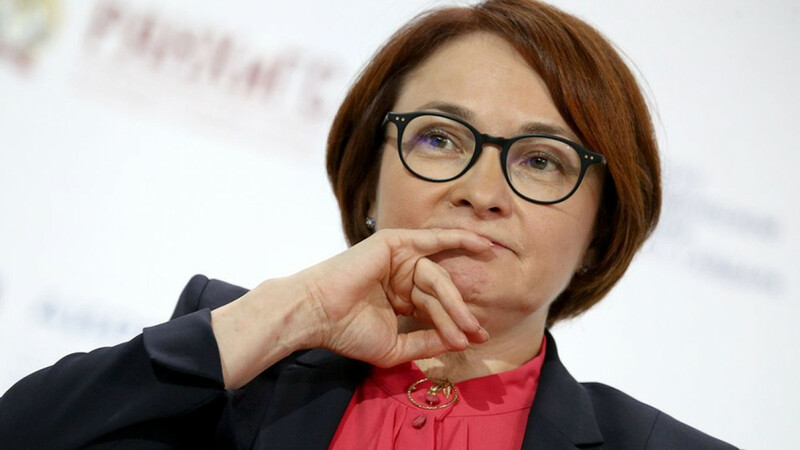 Policy makers said they will also “consider the necessity of further increases.” Governor Elvira Nabiullina will hold a news conference at 3 p.m. in Moscow, followed by the release of updated economic forecasts. 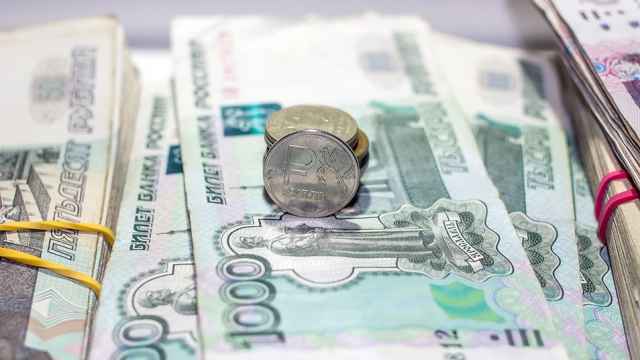 The ruble has lost more than 8 percent since the last time the central bank reviewed rates at the end of July, even as it’s appreciated against the dollar for most of this week. It rallied after the rate announcement, trading 0.6 percent stronger as of 1:33 p.m. in Moscow. The Russian currency’s one-month implied volatility is among the highest globally. 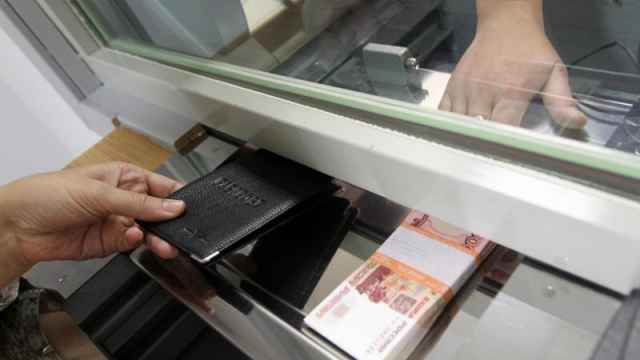 The central bank has estimated that each 10 percent decline in the ruble could add a percentage point to inflation. It also says plans to raise the value-added tax from Jan. 1 may boost price growth by more than 1.5 percentage points. Inflation expectations among households, which the central bank calls a “pillar” of its rate decisions, already rose in August to 9.9 percent, more than triple the current inflation rate and the highest reading in almost a year. While already opting to confront risks with a rate hike, the central bank also has recourse to other tools, including an emergency-funding instrument of offering foreign-currency repurchase agreements. In August, it paused sales of rubles to purchase foreign exchange after threats of new U.S. sanctions unsettled the market. 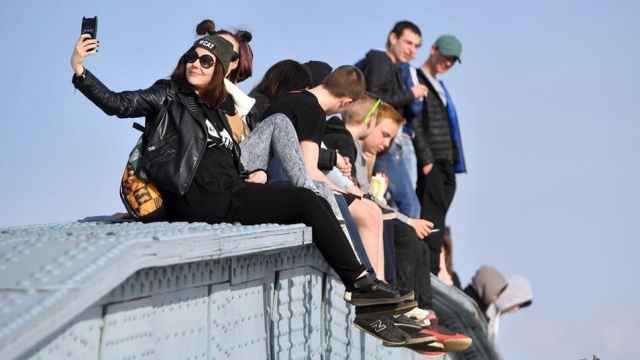 Millennials tend to spend money on experiences that are not forward-looking, Russia's Central Bank said.